The Richest Banks in Africa are major financiers of government projects. At the international community, African Banks are beginning to compete better in terms of capitalization. In as much as most of them would not be compared with some of the well-financed banks in America and the United Kingdom, they can favorably stand at par with a lot of others. Answers Africa profiles 10 of the richest banks in Africa. 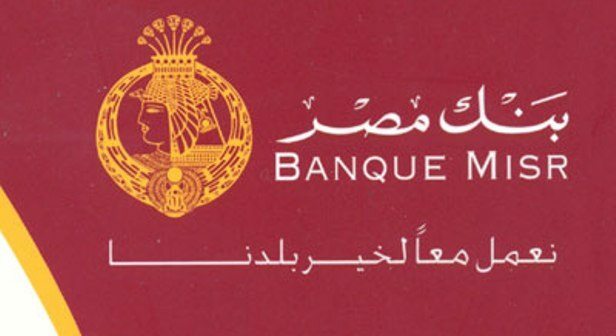 At number 10 of the richest banks in Africa is this major Moroccan bank and has assets worth over $27.662 bn and maintains offices in the following countries: Germany, England, Canada, Spain, France, Gibraltar, Netherlands and Belgium and more than 10,000 people employees. The bank group has about 11 financial institutions under it, 3.2 million customers and more than 1000 branches nationwide. Founded in 1920, Banque Misr is an Egyptian bank that is worth about $29.436 billion in total assets. With such degree of funding, it qualifies as one of the10 most capitalized banks in Africa. 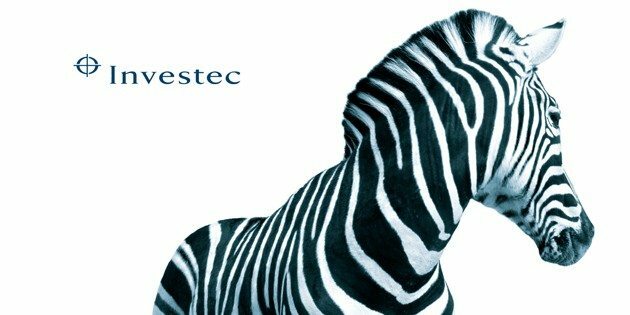 Established in 1974, Investec Bank is an international specialist bank and asset manager that provides a diverse range of financial products and services to a niche client base in three principal markets, the United Kingdom, South Africa and Australia as well as certain other countries. Investec Bank is a major financial institution in South Africa but has gone to become a multinational financial giant with a presence in the United Kingdom, Australia, and Ireland. Investec Bank is listed on the Johannesburg Stock Exchange and the London Stock Exchange. It boasts of an asset base of more than $31.335 billion and is among Answers Africa’s top 10 richest Banks. 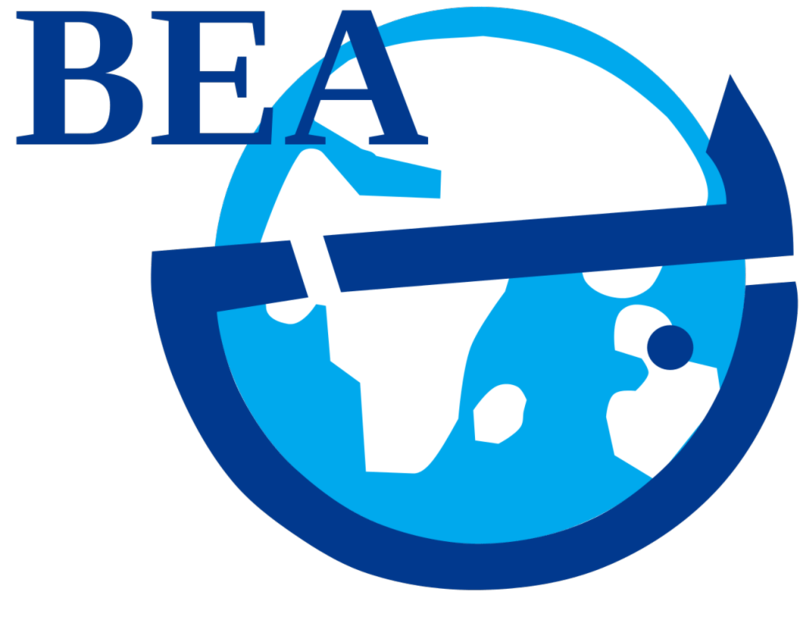 Banque Exterieur d’Algerie (BEA) is an Algerian bank with a net worth of about $34.373 bn. It is the only Angolan bank that made the list of top ten richest Banks in Africa. Another Moroccan Bank in the list. Attijariwafa Bank is the largest bank in Morocco with headquarters in Casablanca and a net worth of over $40 billion. It maintains business offices and branches in London, The Netherlands, Tunisia, Senegal, Paris, Shanghai, Brussels, Madrid, Barcelona, Milan, Mauritania, and Mali. 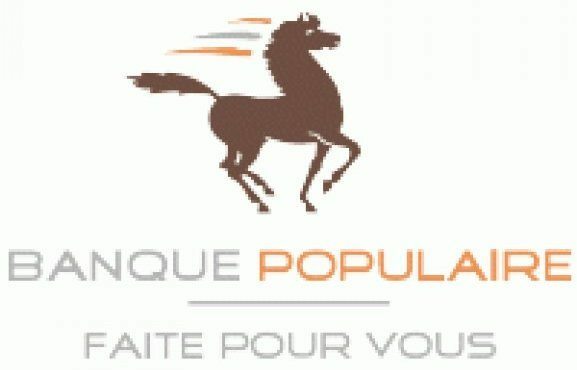 It has been on the Casablanca Stock Exchange; listed since 1943. It’s also one of the biggest banks in Africa. 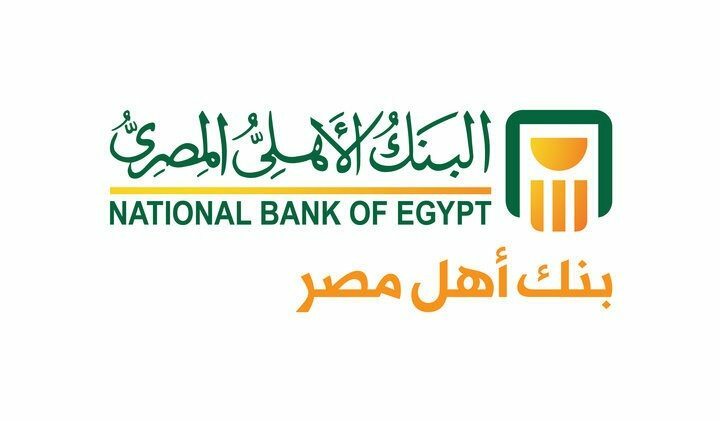 The National Bank of Egypt is worth over $50 billion and is the oldest and largest bank in Egypt with a good presence in the United States, Johannesburg, Shanghai, Dubai. The excellent performance of this bank was commended by international rating agencies. Standard and Poor’s granted the Bank the same rating assigned to the Egyptian economy – i.e. (BB+) for foreign-currency long-term commitments and (B) for foreign-currency short-term commitments. In what will be described as an all South African bank dominated top 4 richest banks, Nedbank sits at number 4. This heavily capitalized institution banking group is a bank holding company and one of the four largest banking groups in SA measured by assets, with a strong deposit franchise. Its principal banking subsidiary is Nedbank Limited. The company’s ordinary shares have been listed on JSE Limited since 1969 and on the Namibian Stock Exchange since 2007. Nedbank Group has over $80.11bn in assets. First Rand is headquartered in Johannesburg, this South African bank boasts of assets in excess of $94bn. It is one of the banks licensed by the Reserve Bank of South Africa. The current bank group is an amalgamation of First National Bank (South Africa), Rand Merchant Bank and Momentum Insurance & Asset Management. Absa Group is a subsidiary of Barclays Bank – a major global financial services provider. Barclays acquired Absa in May 2005 and is today the majority shareholder with a stake of 62.3% in the Group. The bank is one of the top 4 largest consumer banks in South Africa. Founded in 1991, as of 30 June 2011, Absa Group had 718 billion shares in issue, 12.3 million customers, 9288 ATMs nationwide and 36 535 permanent employees. Maintaining the number 2 position with a very high-profit margin comes at a cost. Absa is noted as the most expensive bank that applies the most charges when it comes to paying as you transact (PAYT). ABSA is the second largest bank in South Africa. Standard Bank Group is South Africa’s largest bank group with a presence in 17 countries in Africa including Ghana and Nigeria and 30 countries around the world. Established in 1862, the bank has been waxing stronger. It is a subsidiary of the British Standard Bank. In the early 19th century, the bank was involved in the development and financing of gold and diamond fields in South Africa. The very first bank to open a branch in the region of Johannesburg, Standard Bank has total assets in excess of $200 billion and more than 53,000 people working in the institution making it the richest bank in Africa.